Developing great people is part of developing great athletes. 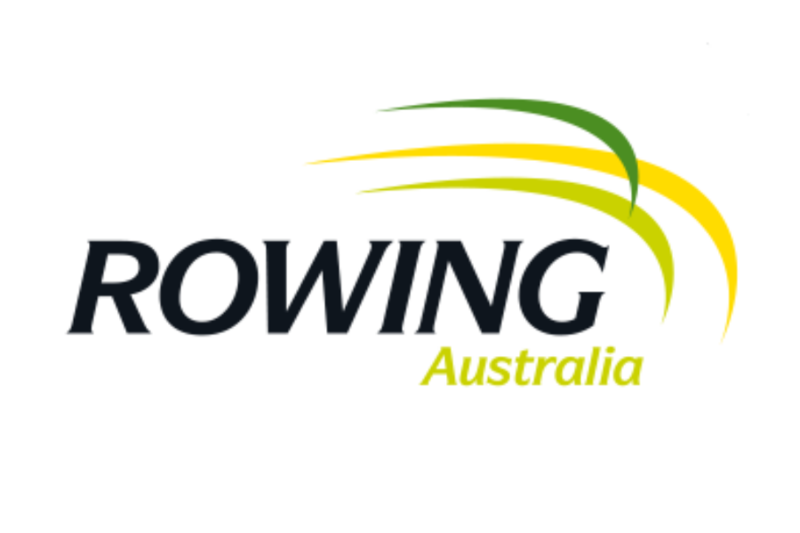 Rowing Australia is committed to supporting the whole person - on and off the water. We are proud of the proven capacity of our athletes to excel in areas beyond rowing and we would like to see that continue. 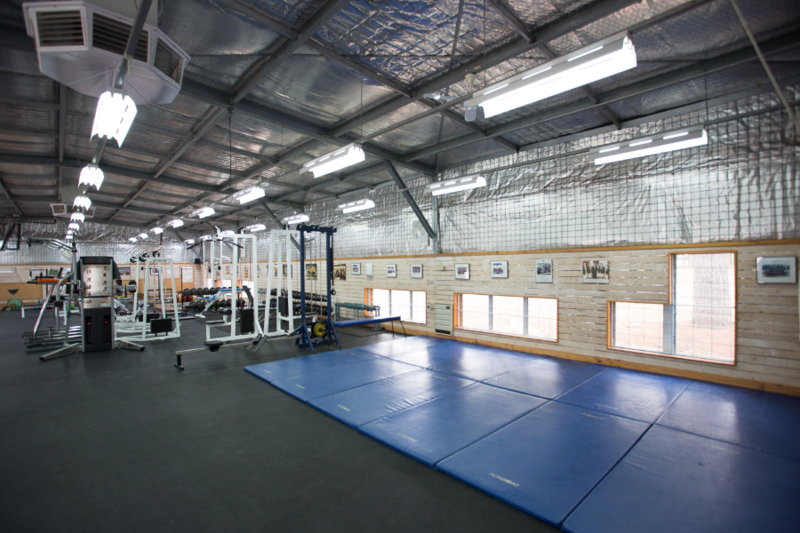 Our wellbeing program is designed to nurture and develop an athlete's physical and mental health and help them create more balance in their life from when they are about to enter the national program to the time they conclude their rowing career, and everything in between. Our mentoring program is part of the holistic approach we are taking to providing care for our athletes. The Issue: Rowing Australia can only hire a part-time contractor for the athletes' wellbeing and mentoring program, due to limited finances. The program will develop sustainable success on the water by including mental wellbeing and future career planning. 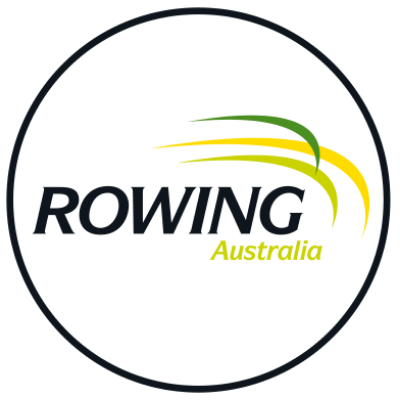 Importantly, this support ensures athletes will have the best possible chance to transition successfully to the next phase of their lives after competitive rowing. "Sports are really focused on performance, but the reality is, if you have well-adjusted happy people, they're going to perform better." 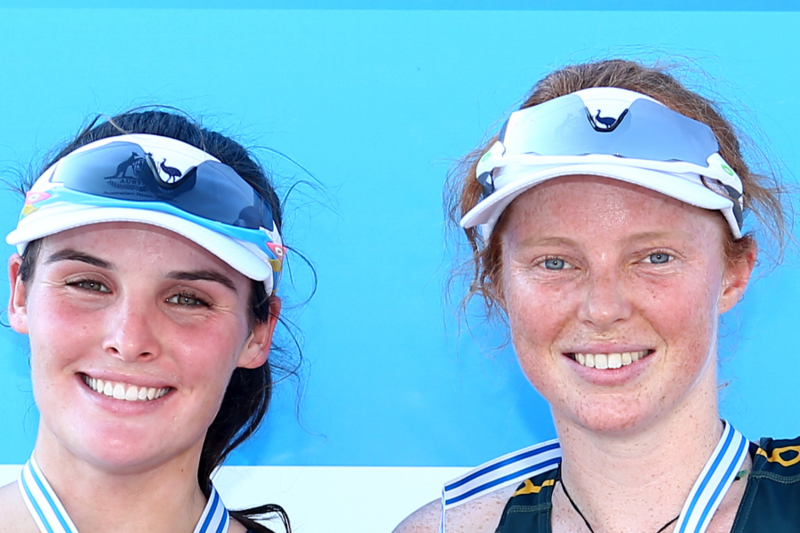 - Kim Brennan, Olympic Gold Medallist."